Suffering from a sinus infection again? Fed up with facial pain, pressure and sinus headaches? Tired of numerous doctor visits and antibiotics for sinus infections? Stop suffering! Try a sinus surgery alternative that has been proven to work. 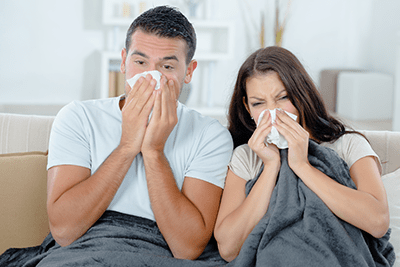 We've helped numerous people like you find permanent relief from their chronic sinus problems with a simple procedure called Balloon Sinuplasty. Dr. Sam Mathur has helped many patients avoid sinus surgery and find permanent relief from their chronic sinus problems with a Balloon Sinuplasty procedure. Balloon Sinuplasty offers relief without requiring major sinus surgery or a long recovery time! If you have sinusitis, you know the pain and frustration of constant sinus infections and you know it's not fun! Facial pressure, headaches, stuffy noses and constant coughs are symptoms dealt with year after year. 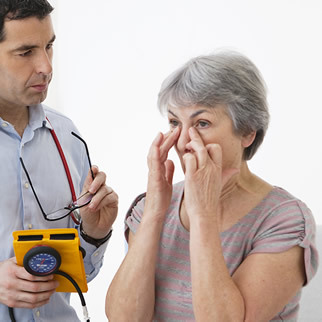 It's a minimally-invasive treatment for chronic or recurrent sinusitis. Balloon Sinuplasty is performed in our office, under local anesthesia or IV sedation. How quickly can I return to normal activities? Most people resume normal activities immediately however your doctor may recommend you refrain from very strenuous activities (such as heavy lifting) for a week after the treatment. Is Balloon Sinuplasty covered by insurance? For many of our patients, the procedure is covered by their insurance. Please schedule a consultation to make sure if you're a good candidate for this procedure and to confirm what your costs would be. 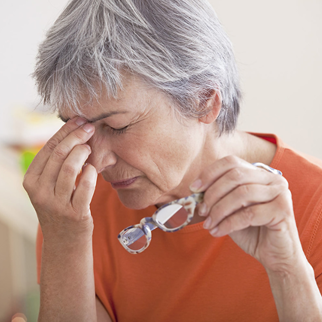 You're one step away from ending your battle with chronic sinusitis! Request a consultation online or call the number below to find out if you could benefit from a Balloon Sinuplasty procedure.